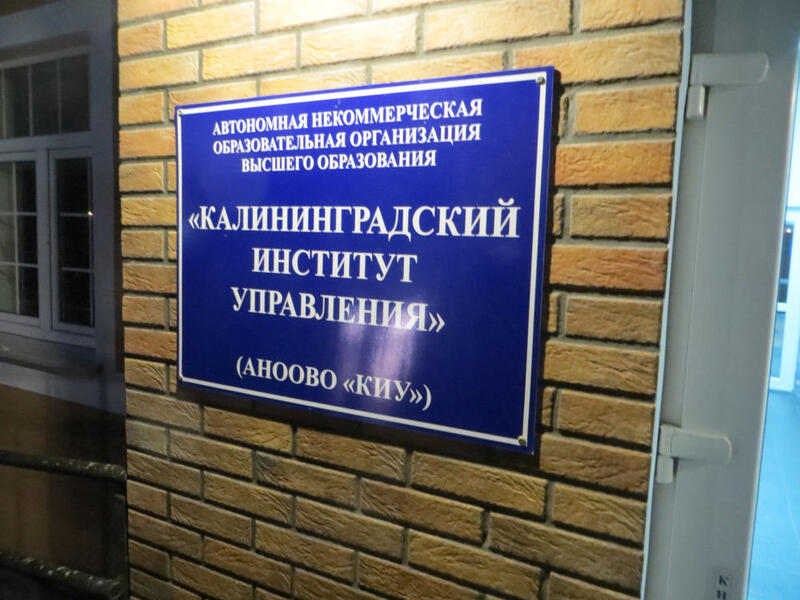 Новости, касающиеся деятельности Агентства регионального экономического развития (Калининград). 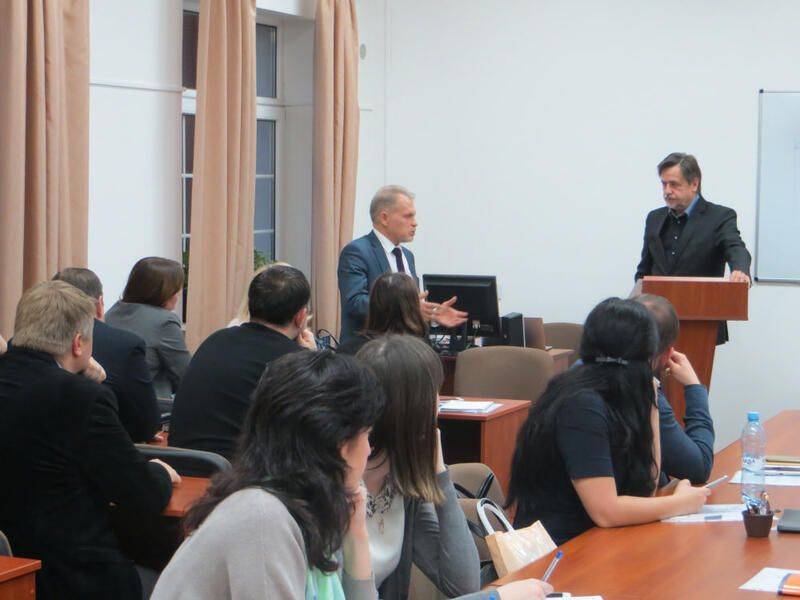 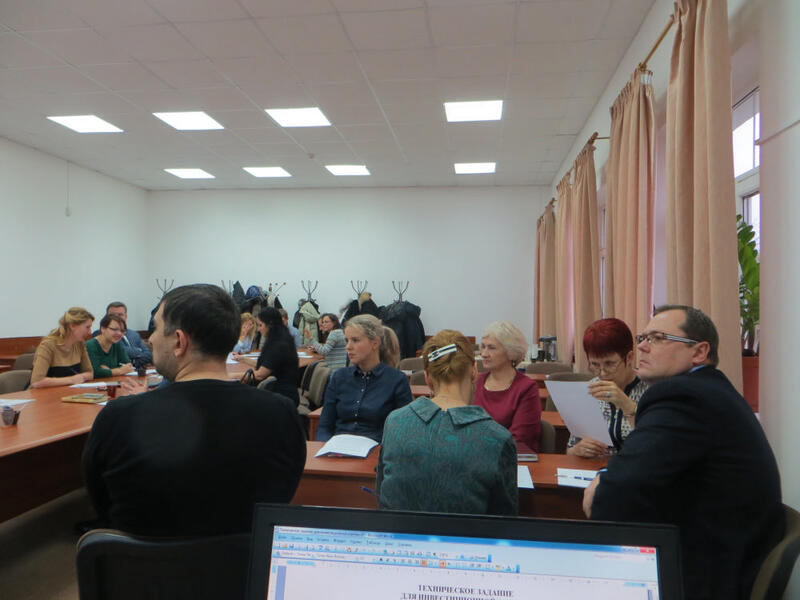 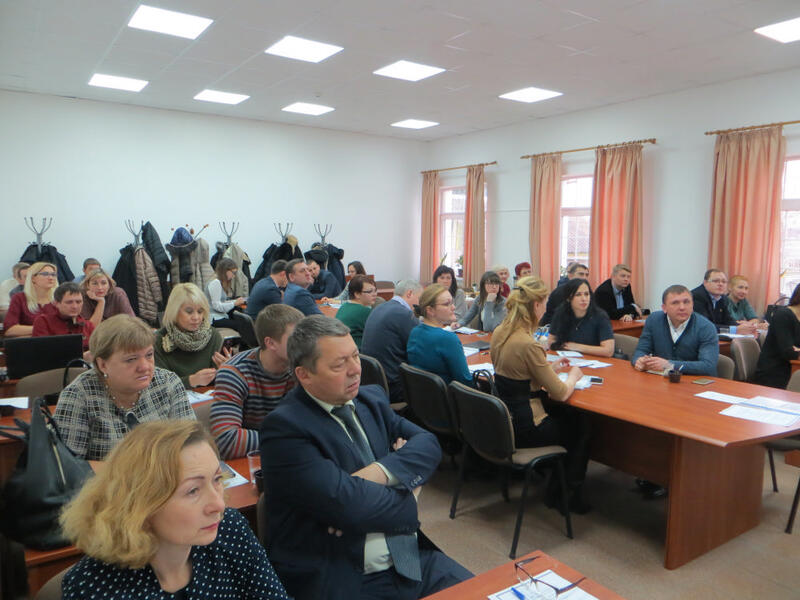 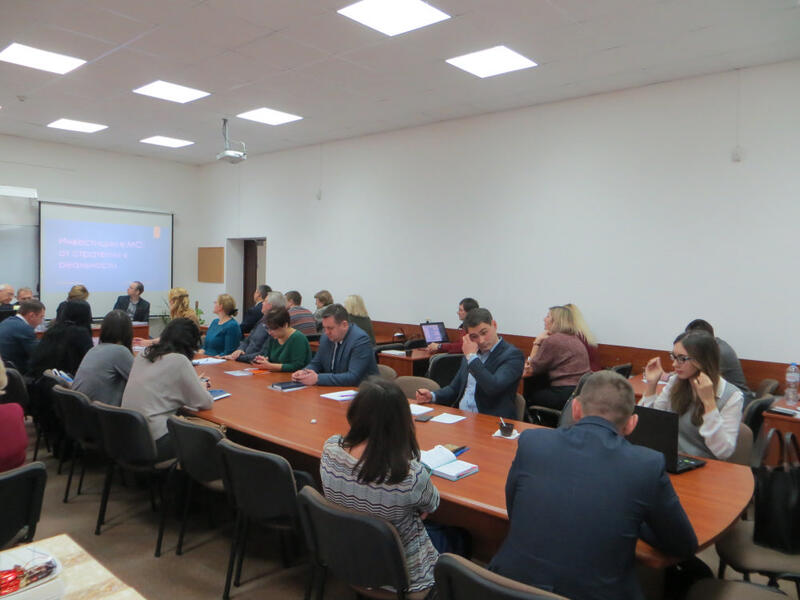 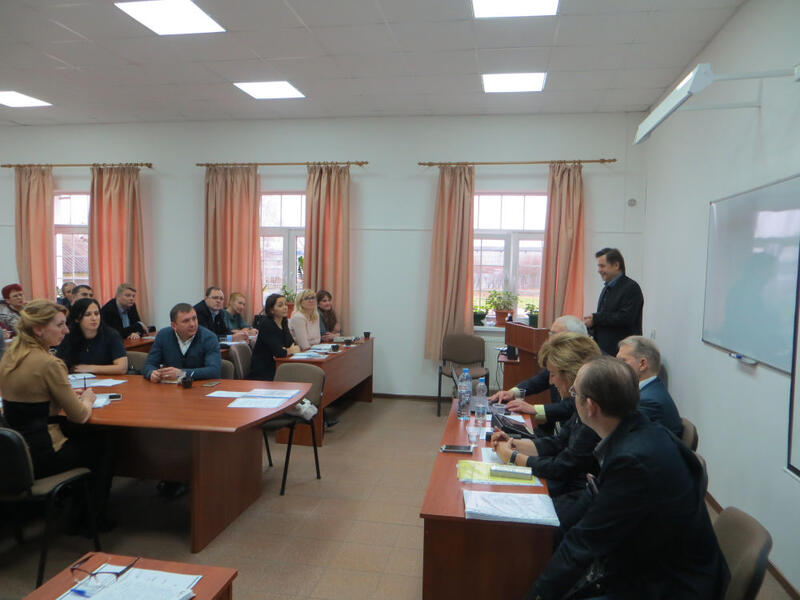 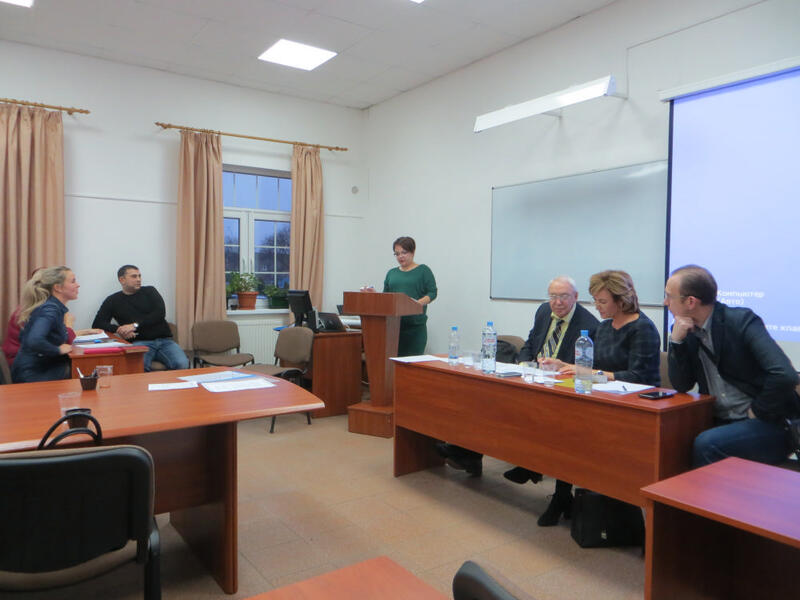 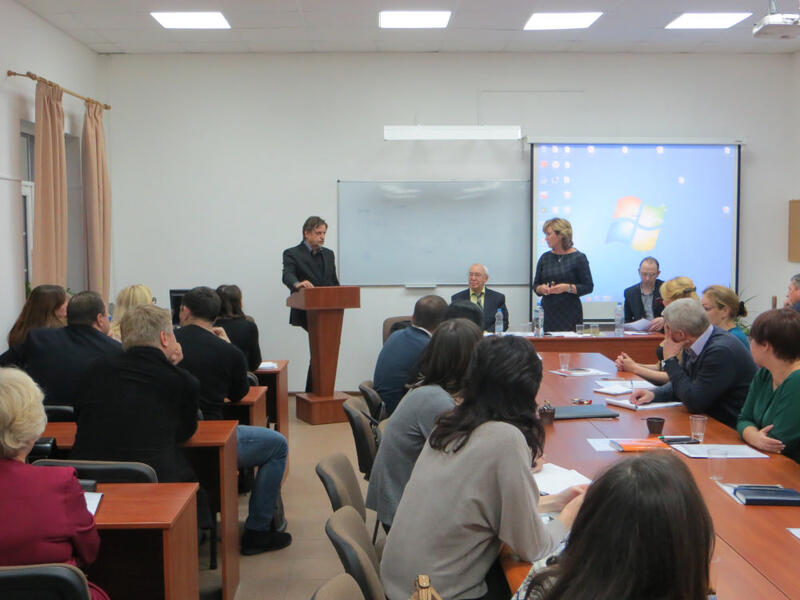 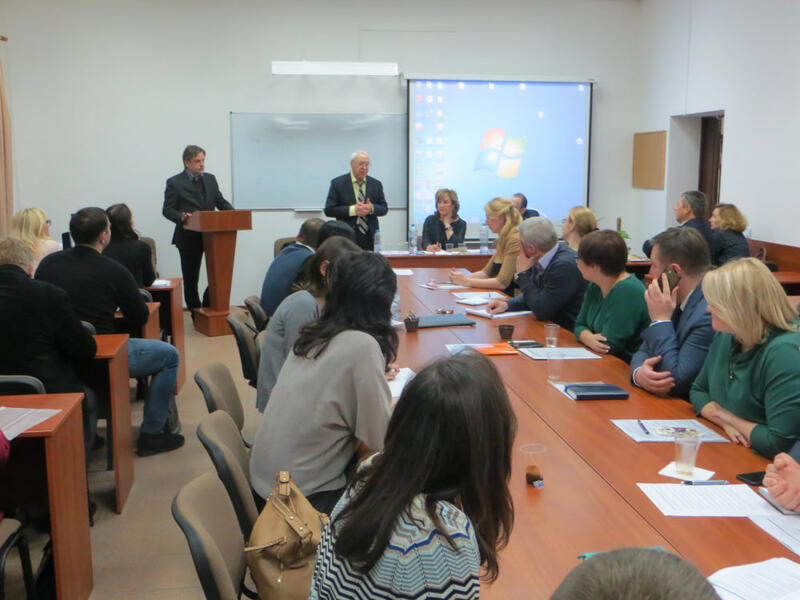 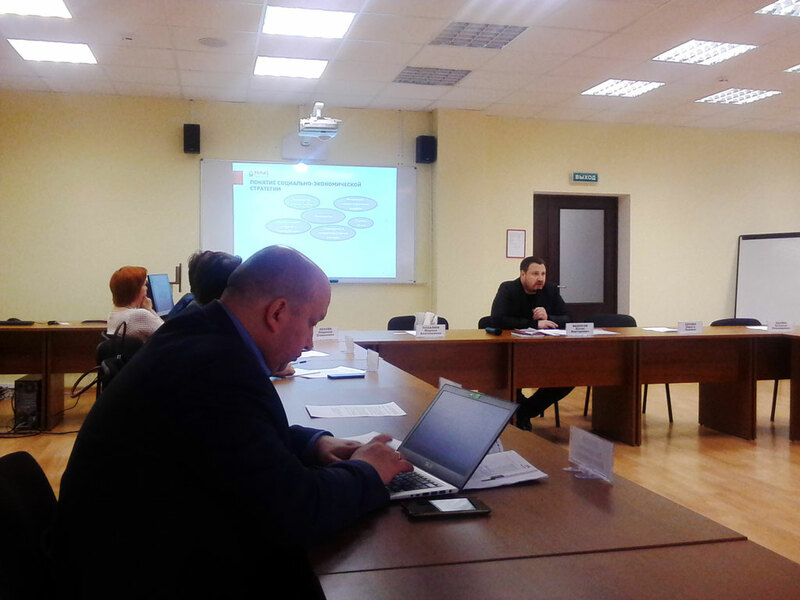 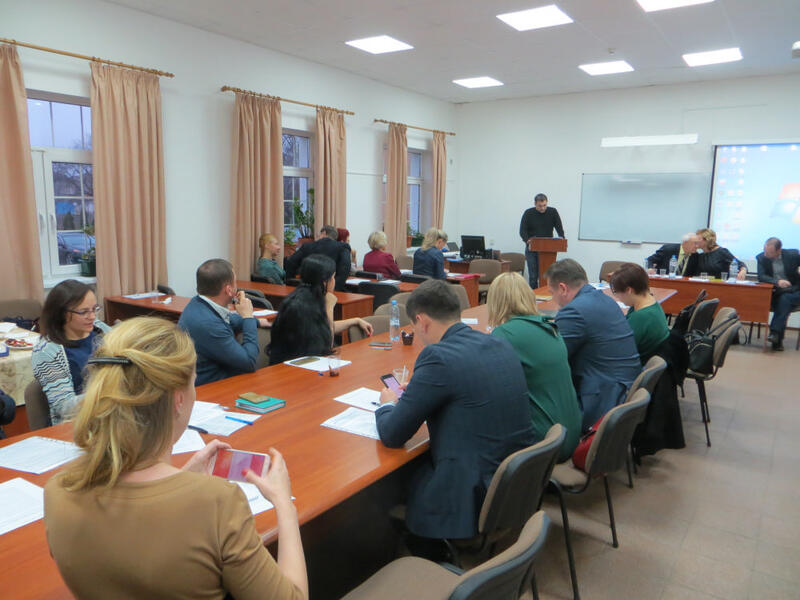 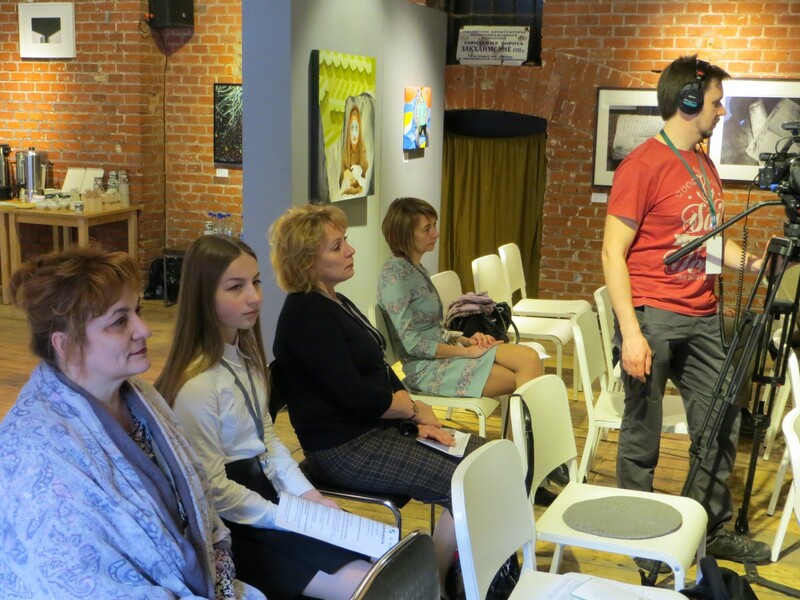 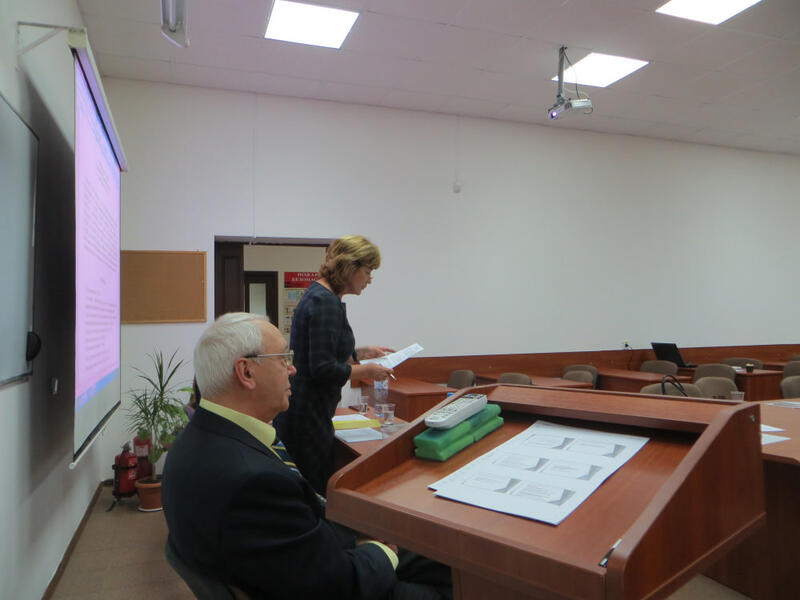 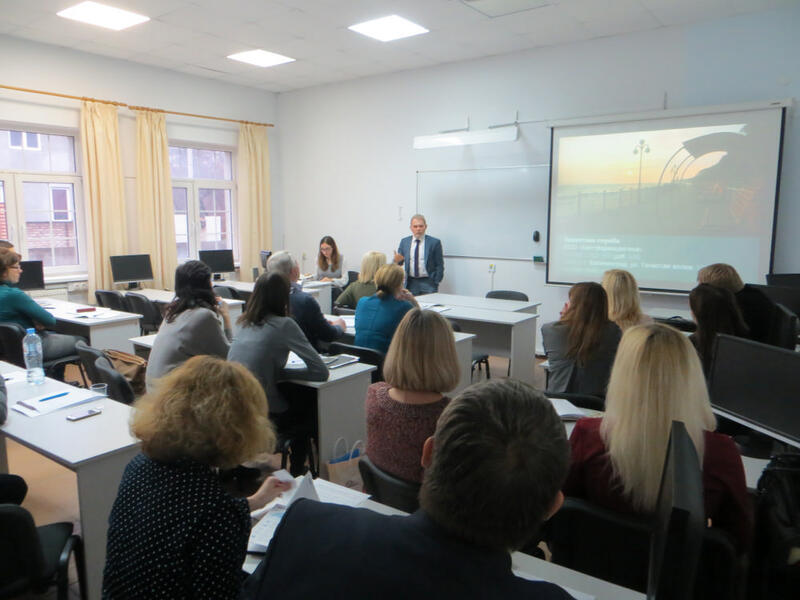 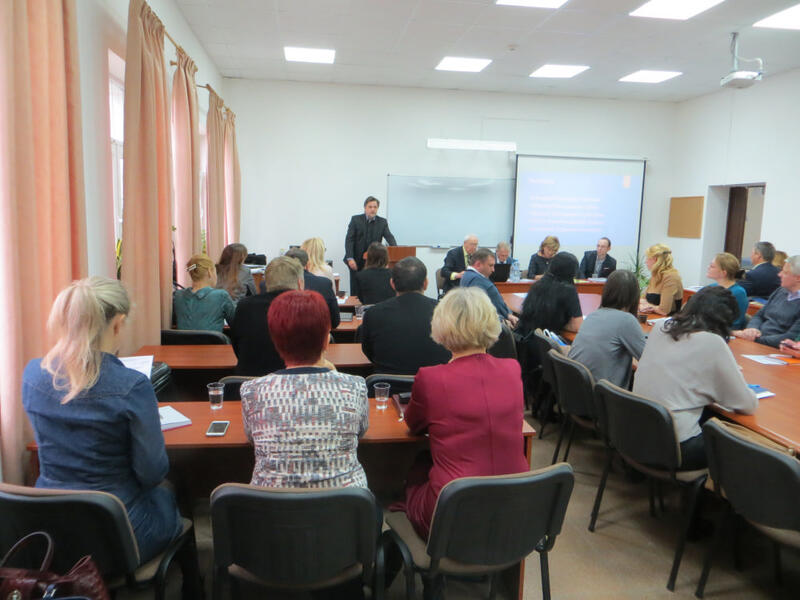 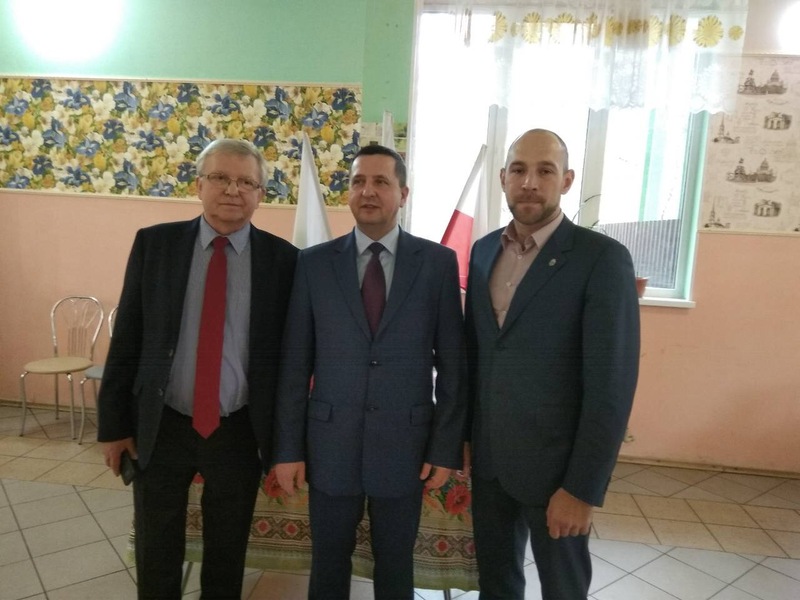 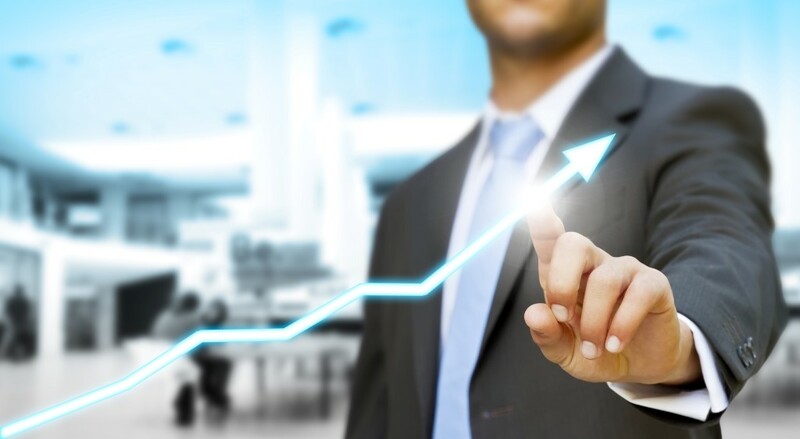 The business game was conceived as an instrument for practical immersion of municipal employees into the problems of investment process on the territory of municipalities of the Kaliningrad region. 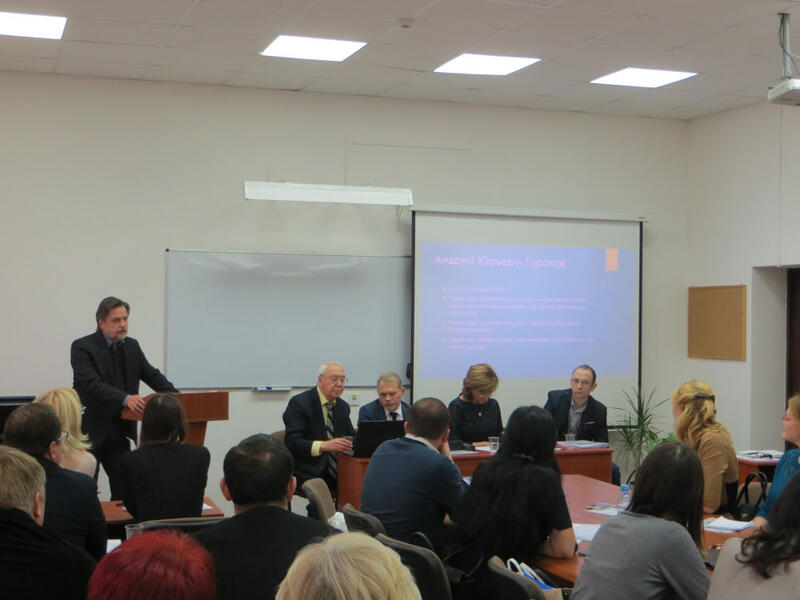 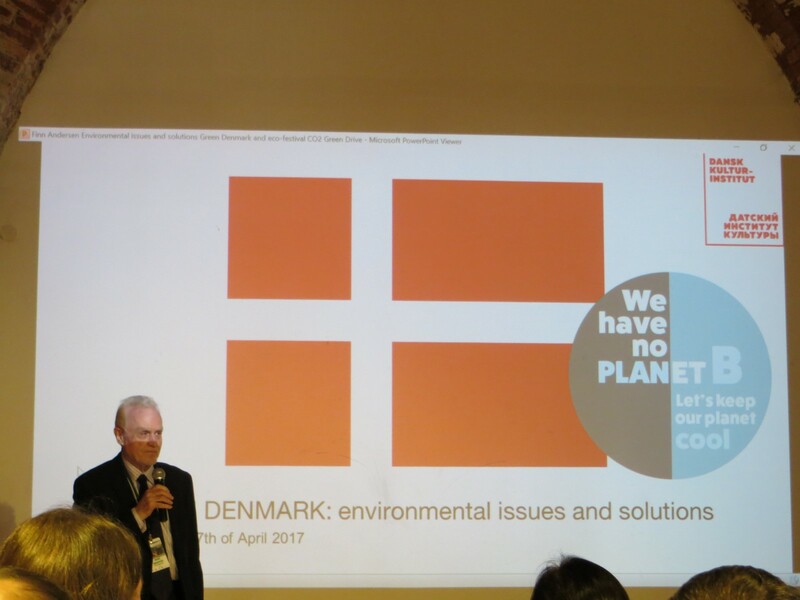 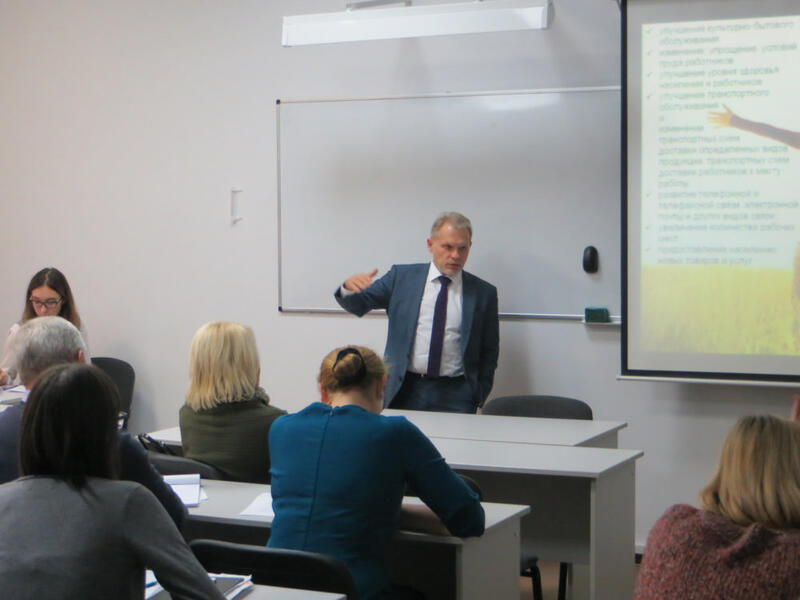 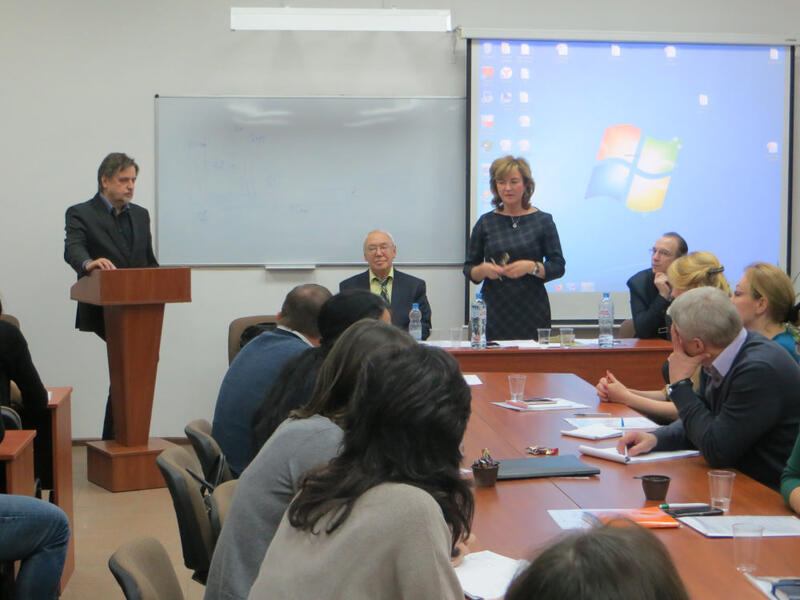 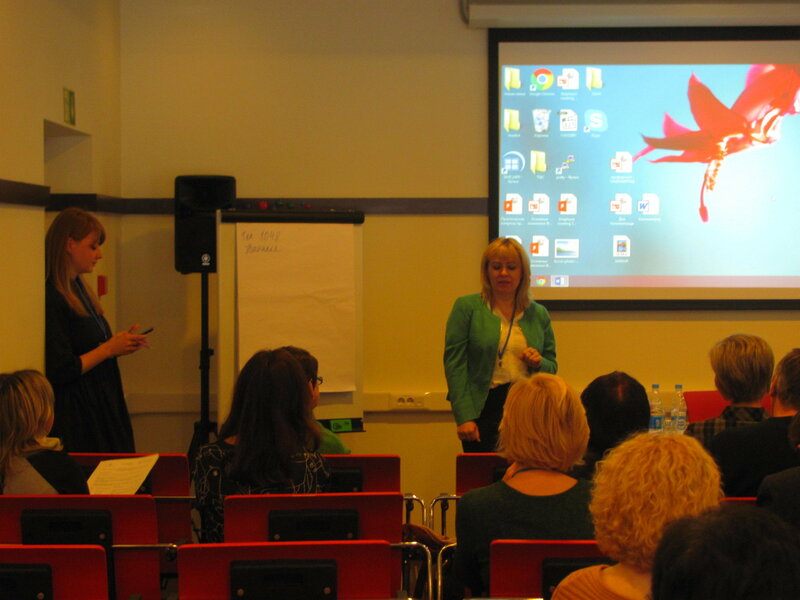 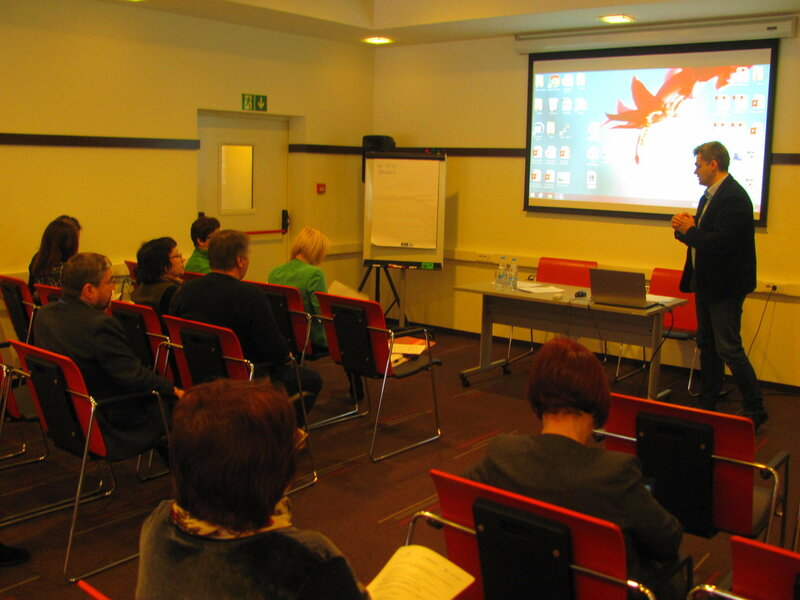 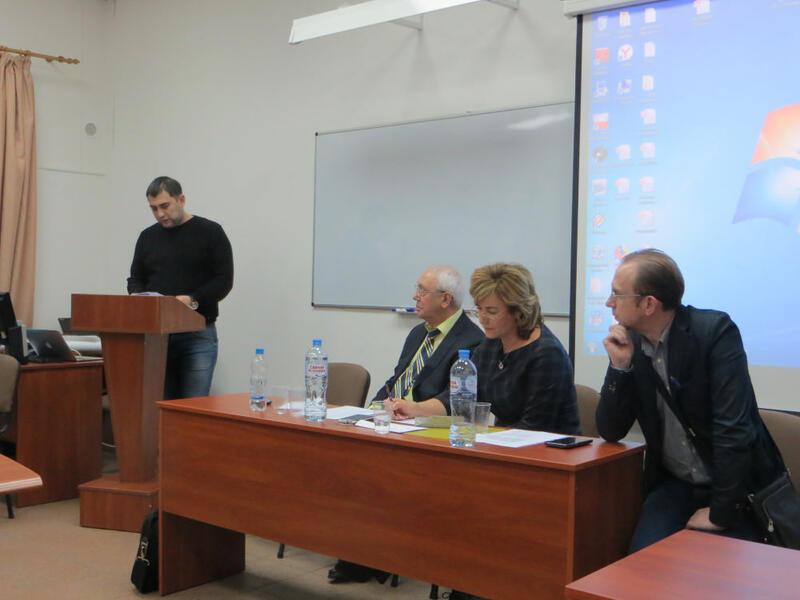 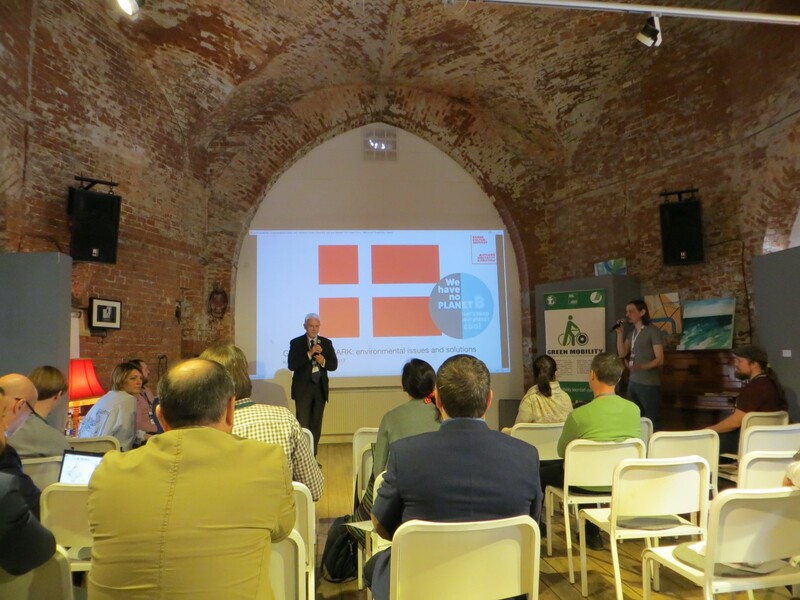 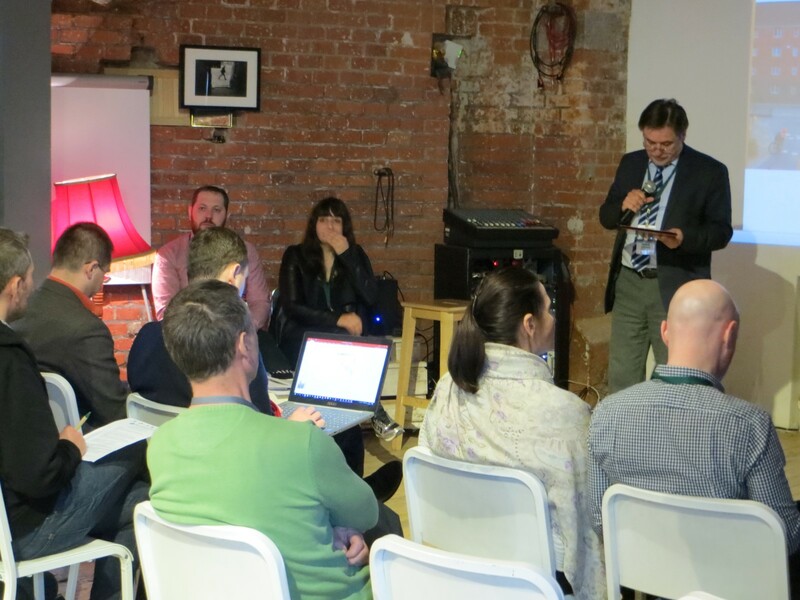 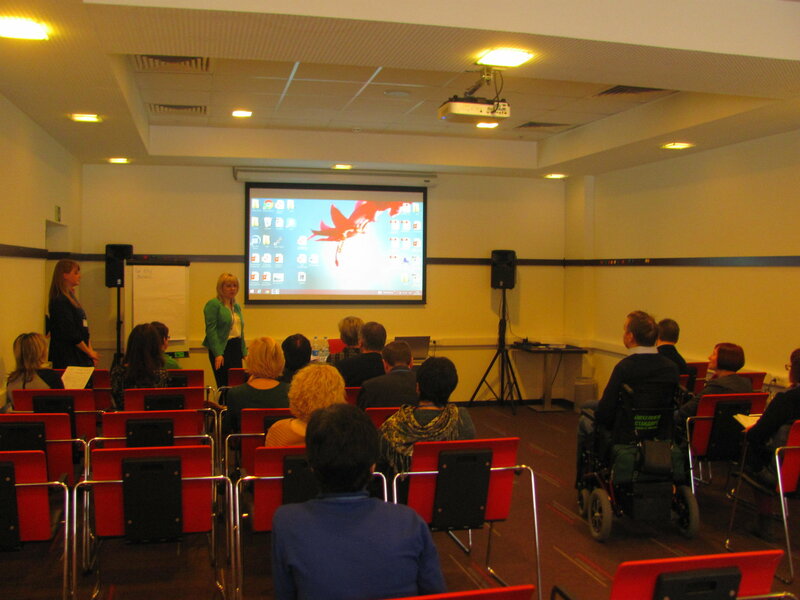 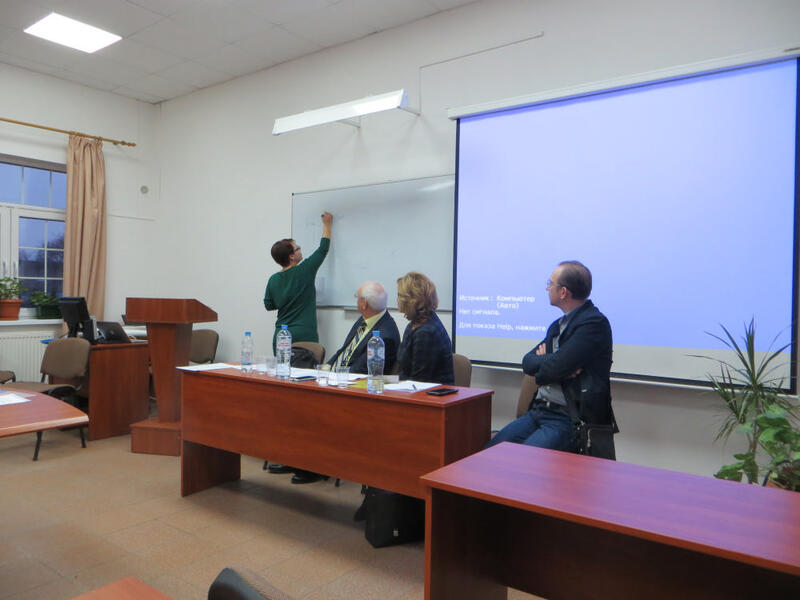 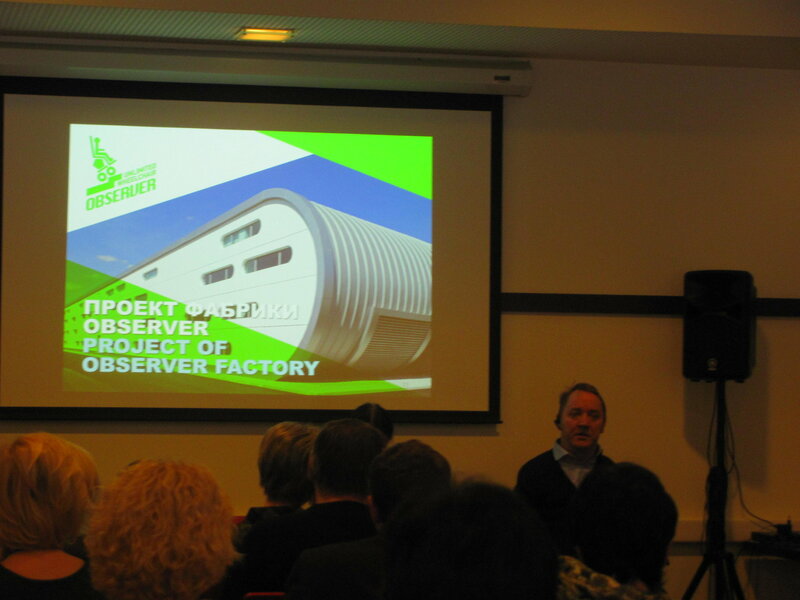 The seminar was held in the framework of “Mobility makes opportunity” project. 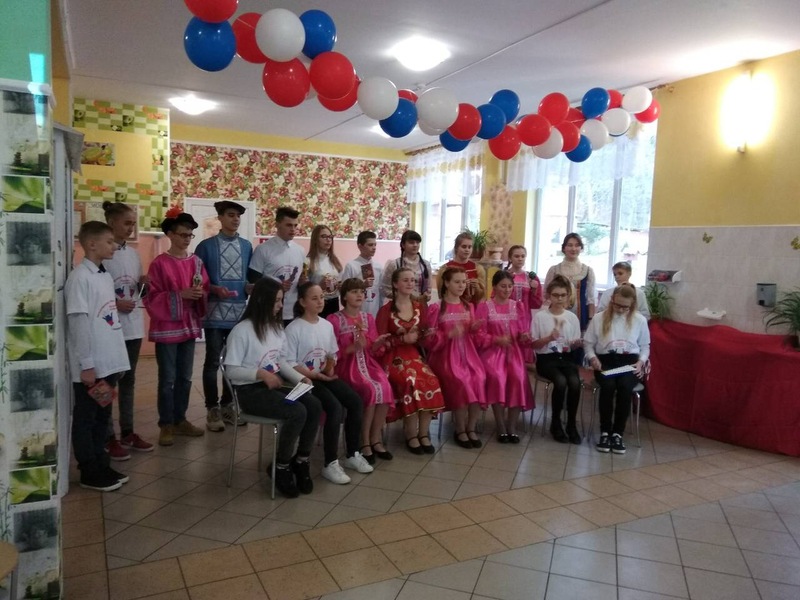 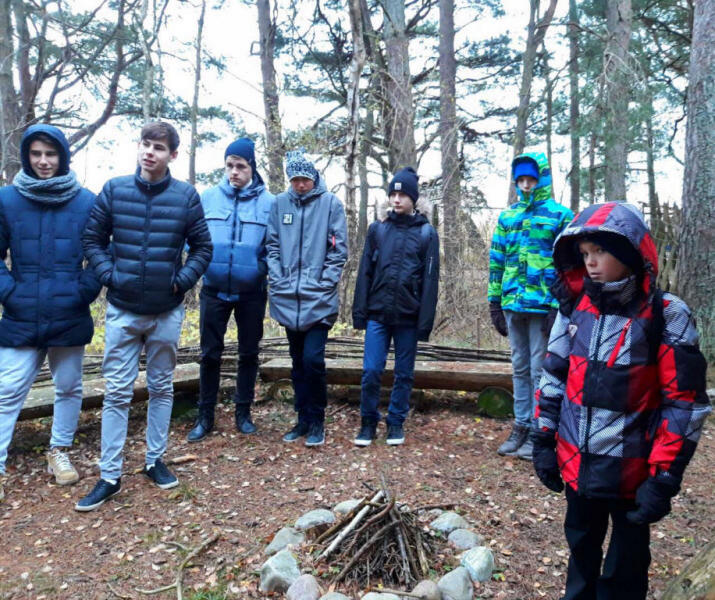 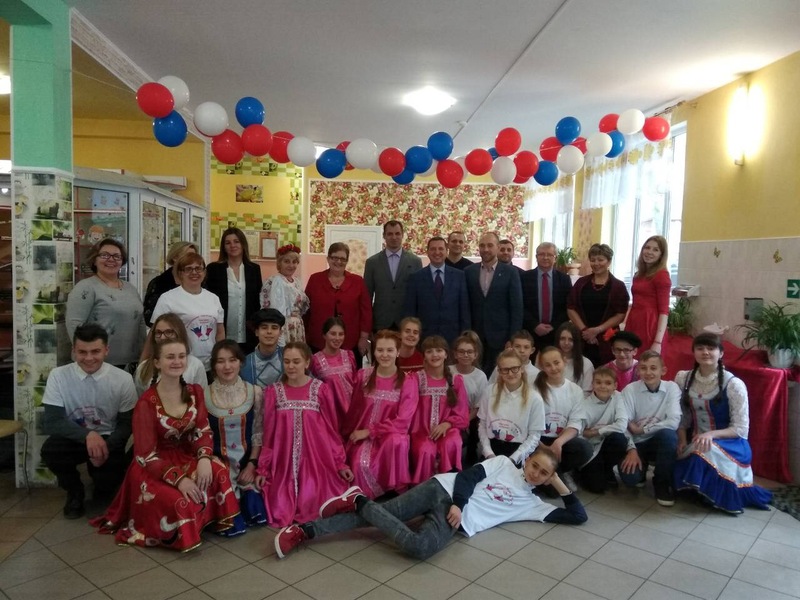 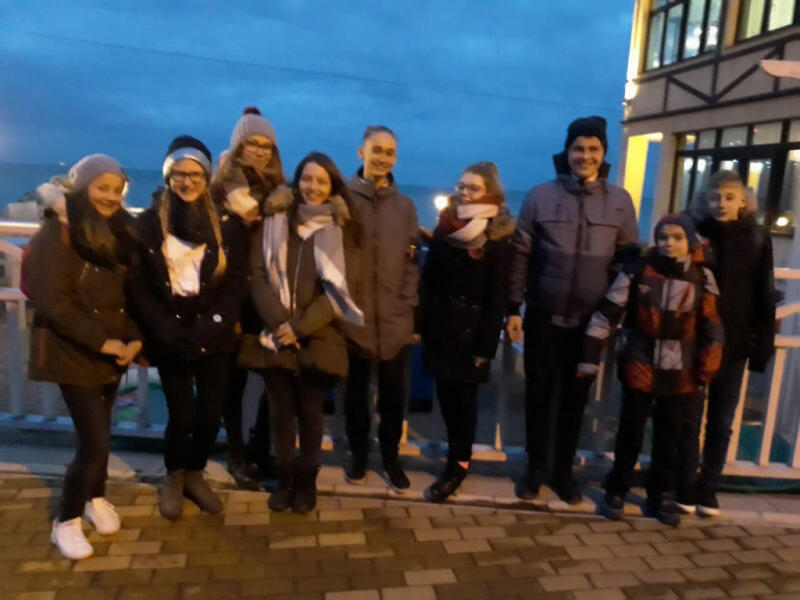 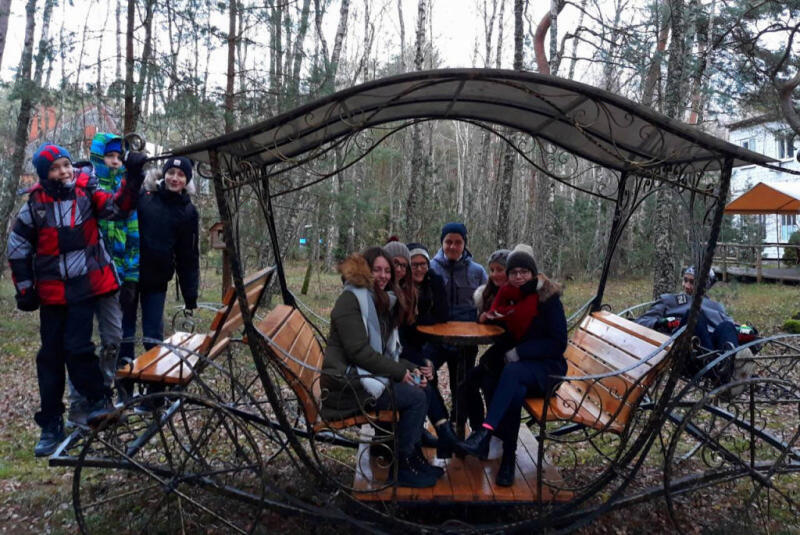 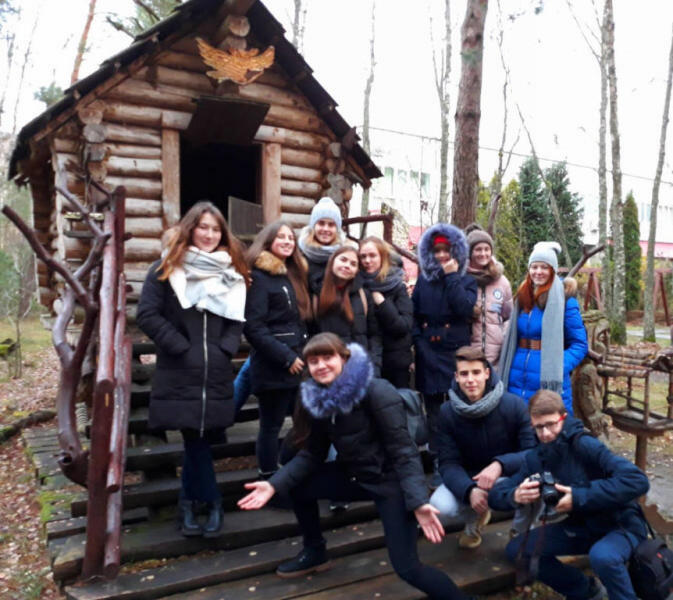 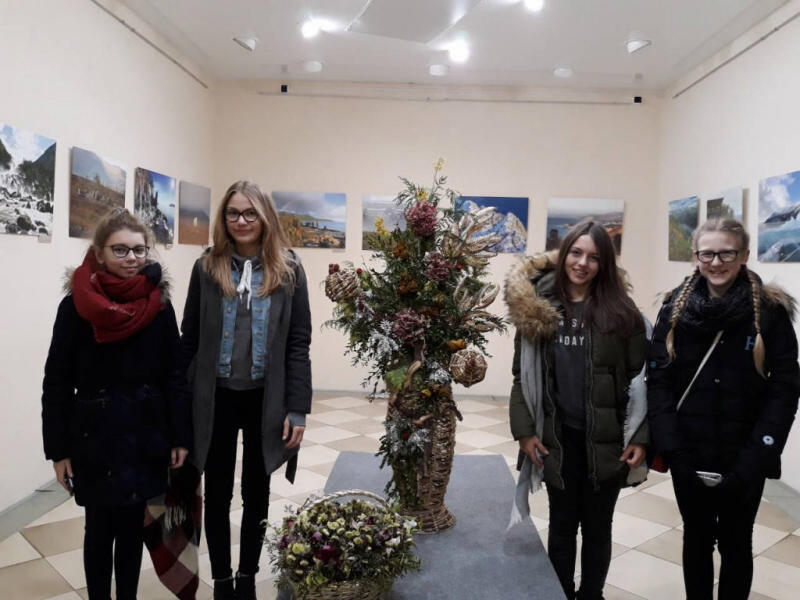 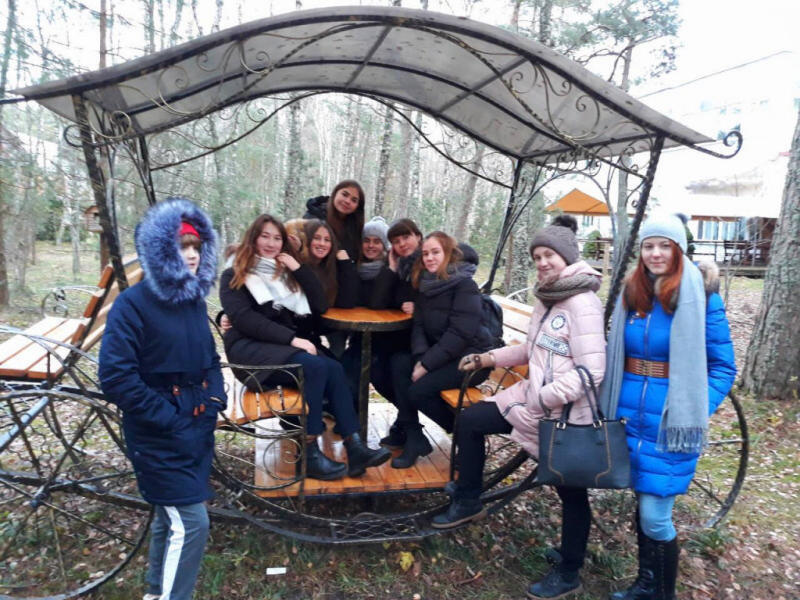 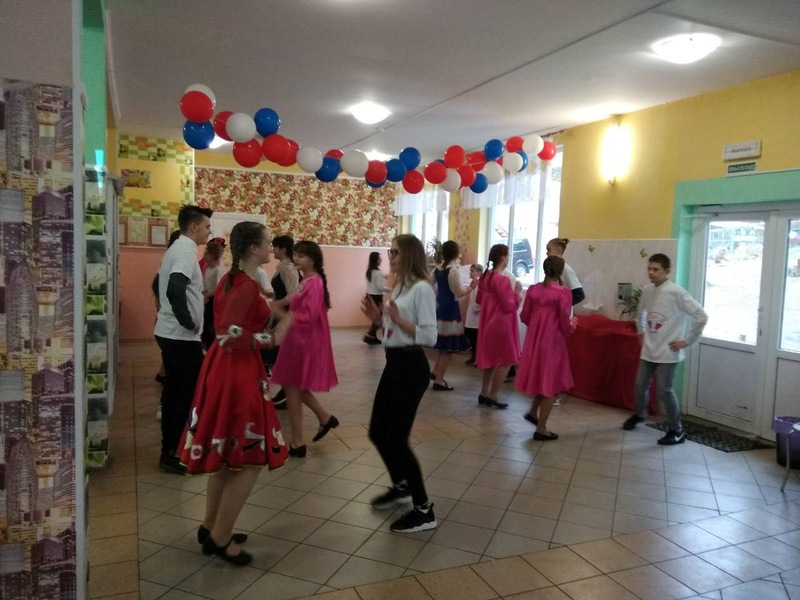 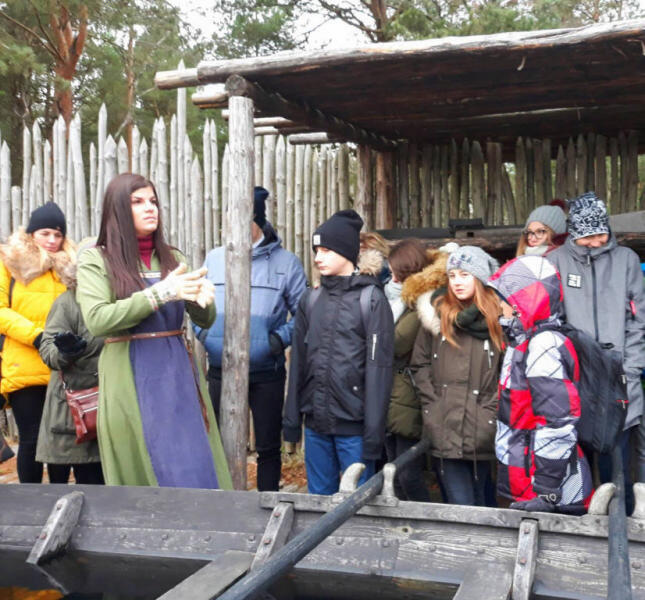 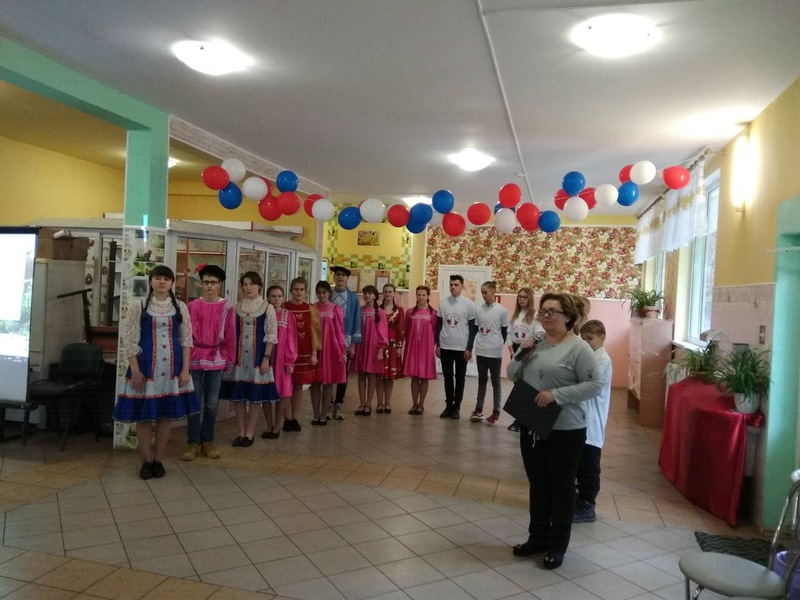 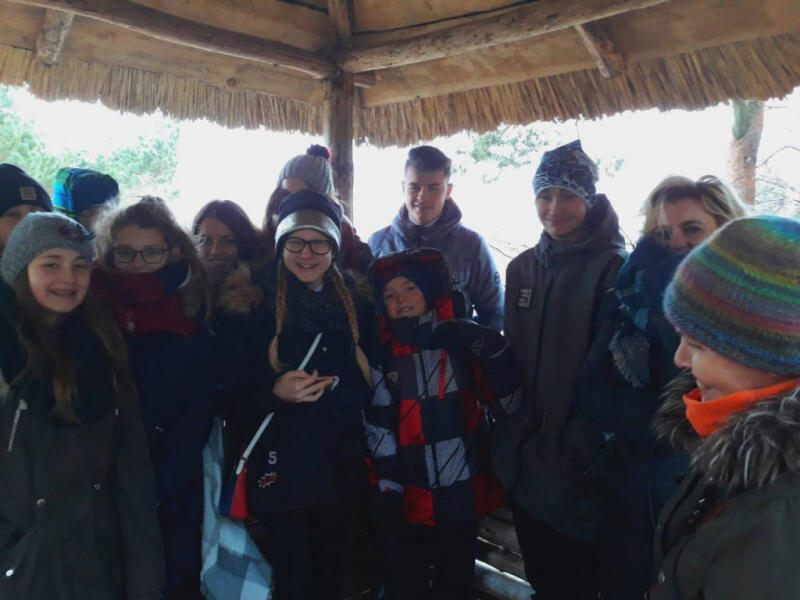 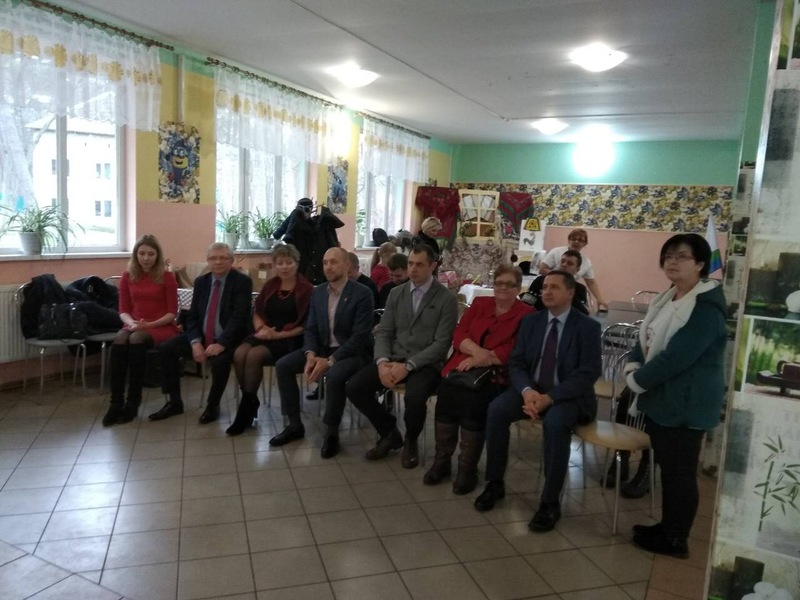 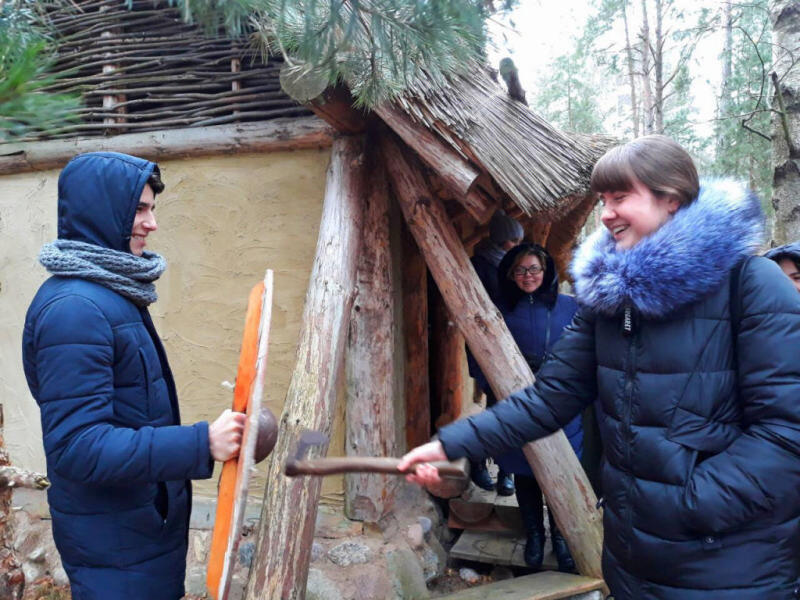 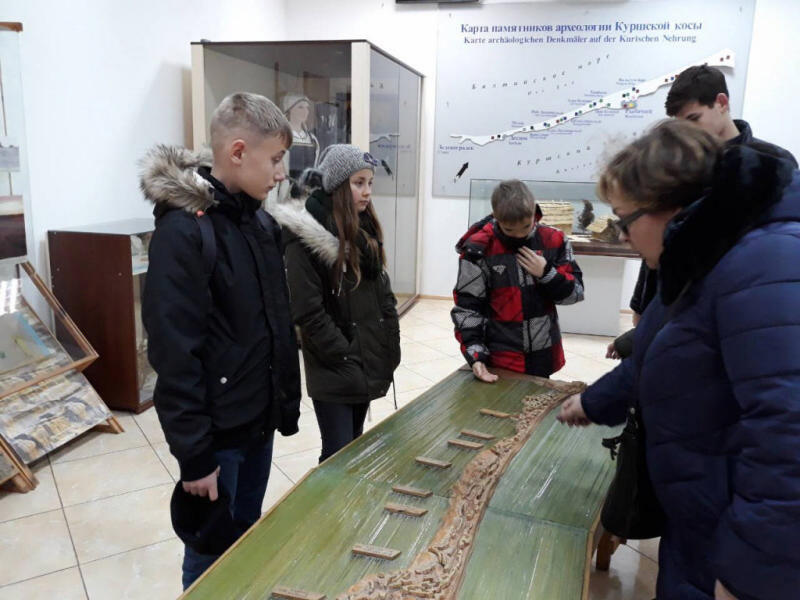 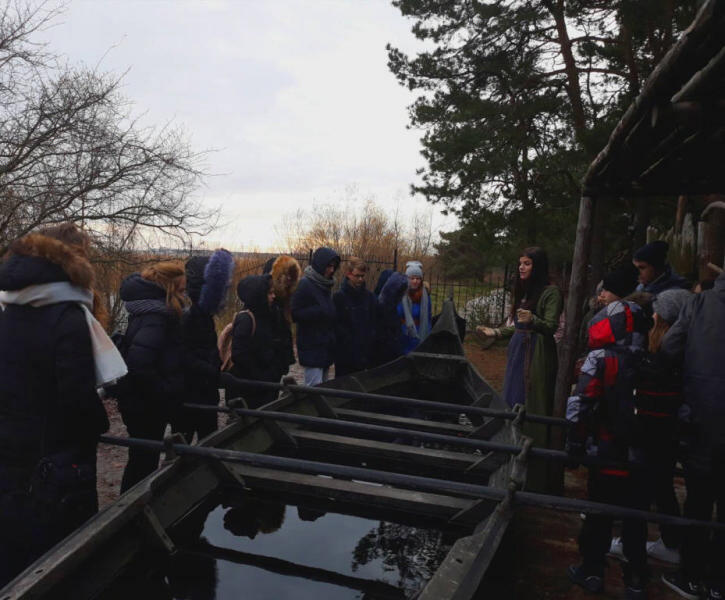 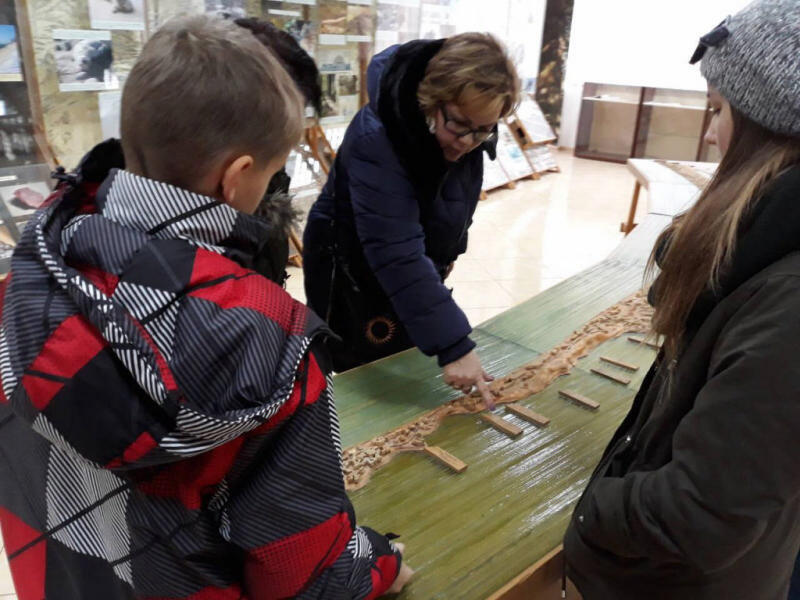 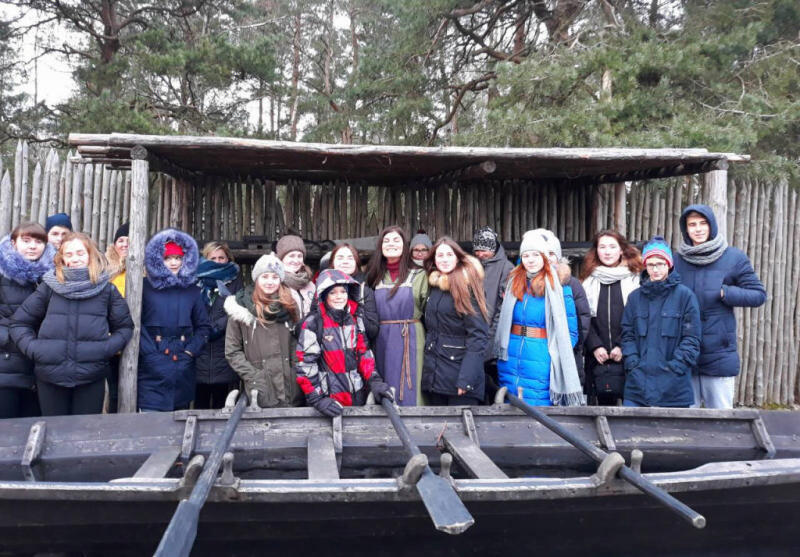 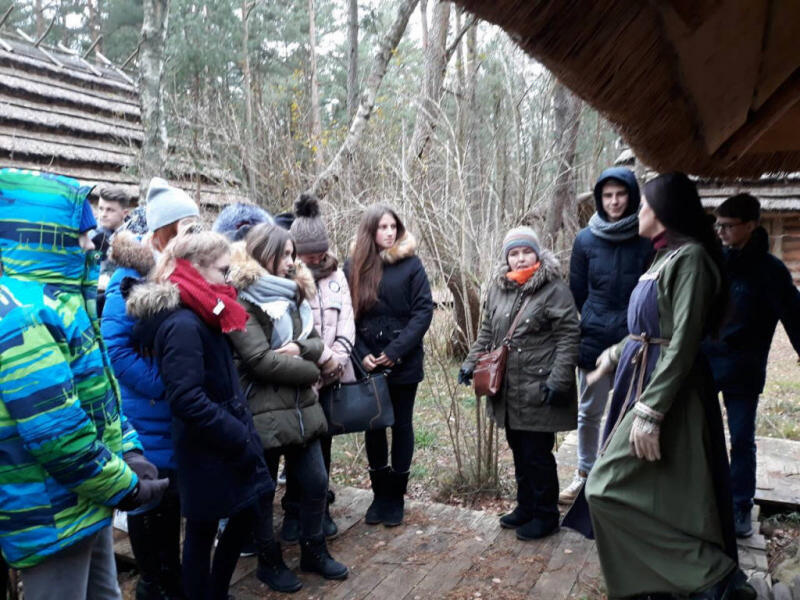 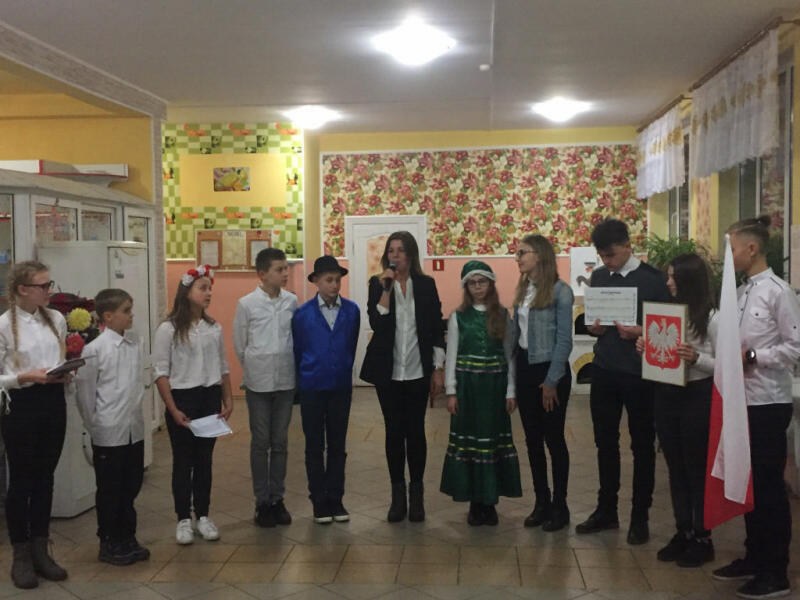 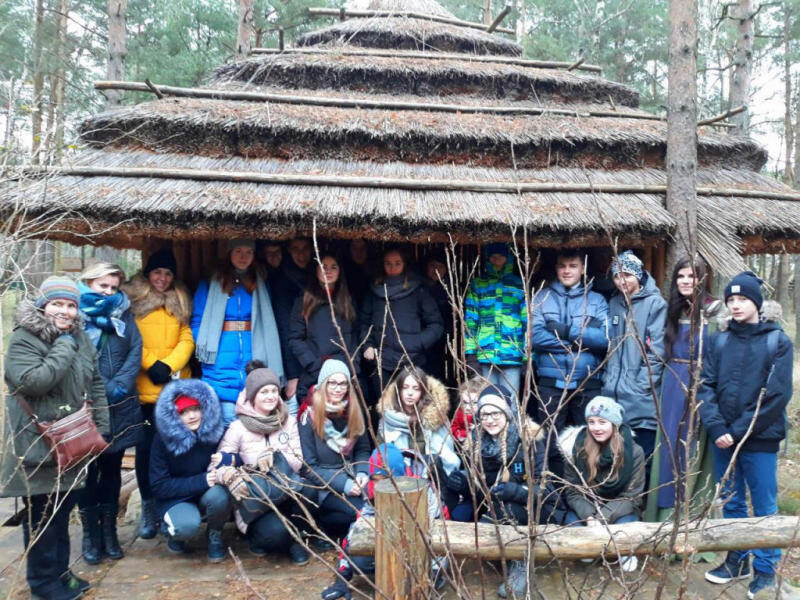 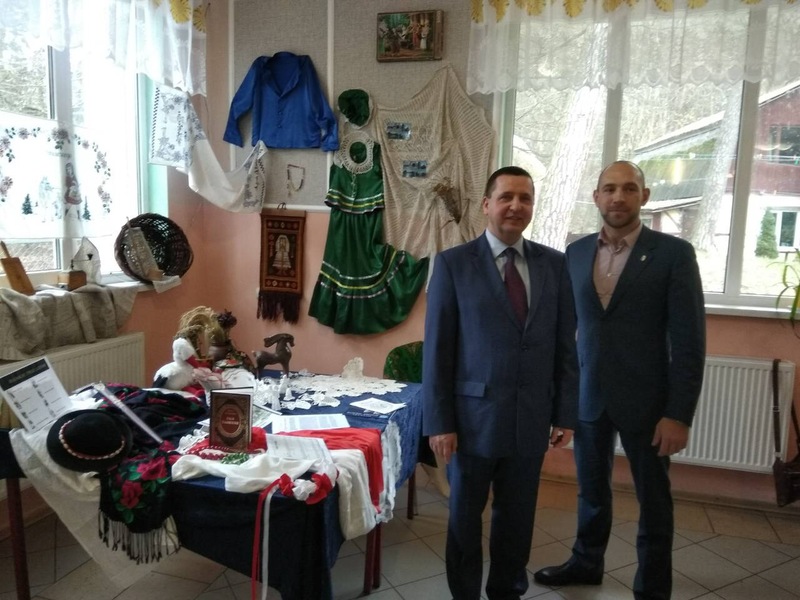 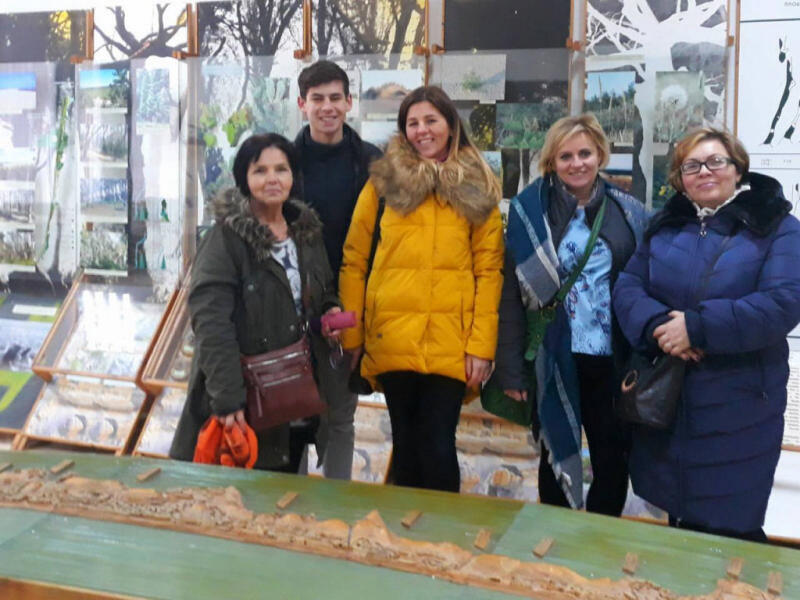 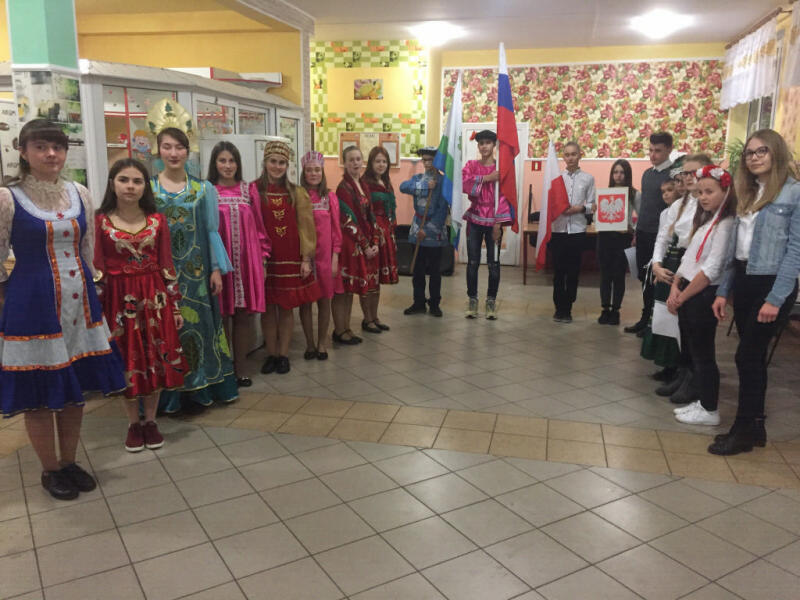 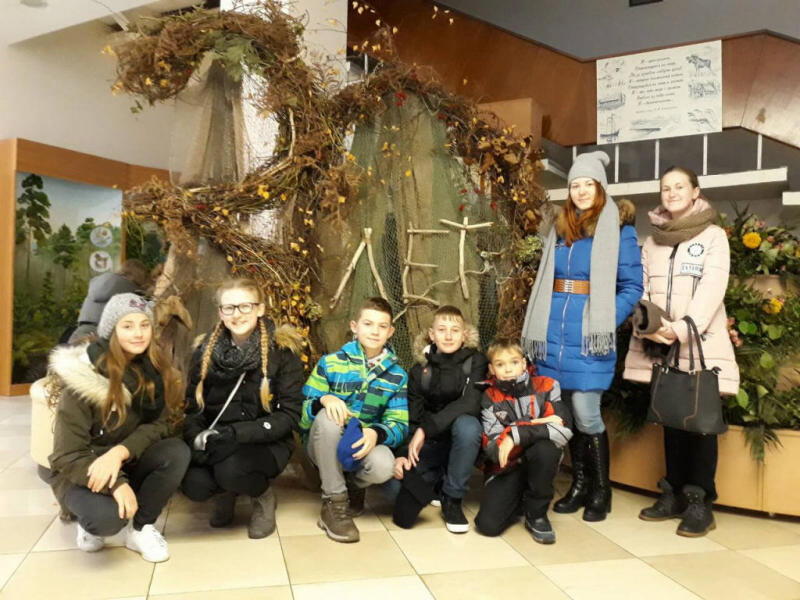 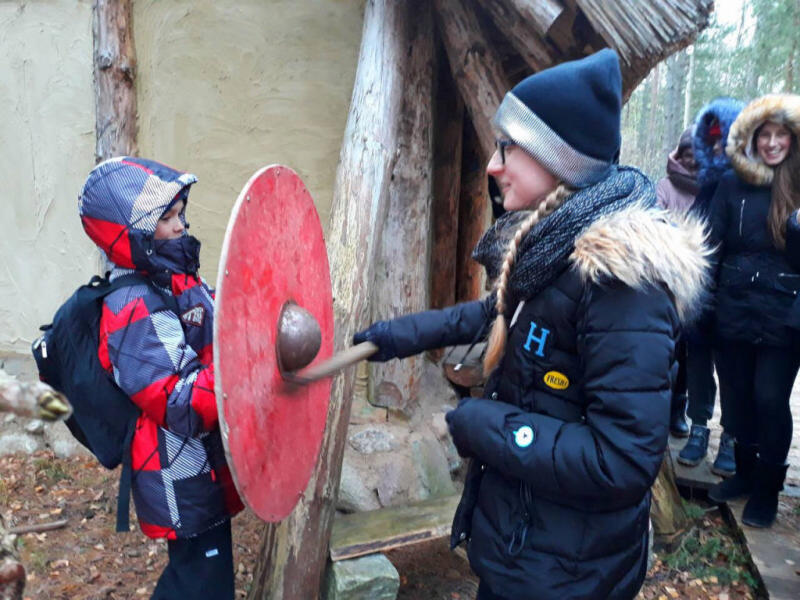 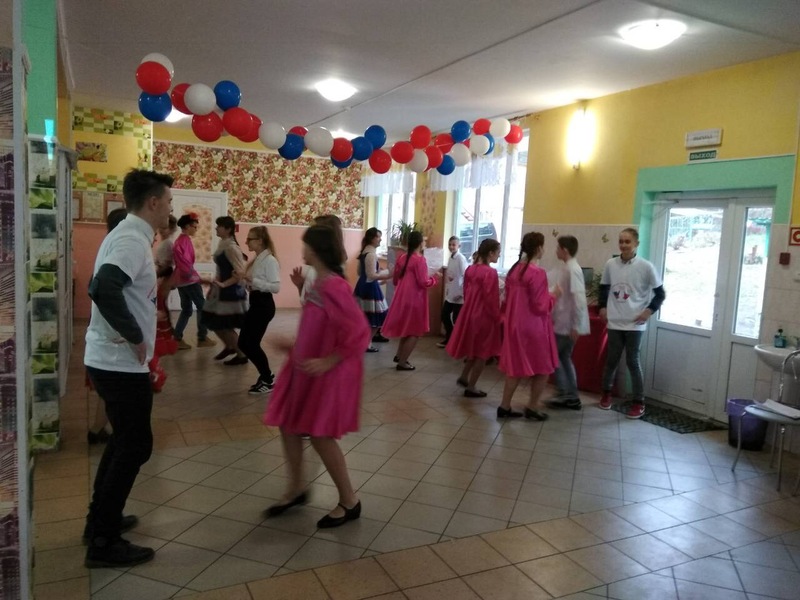 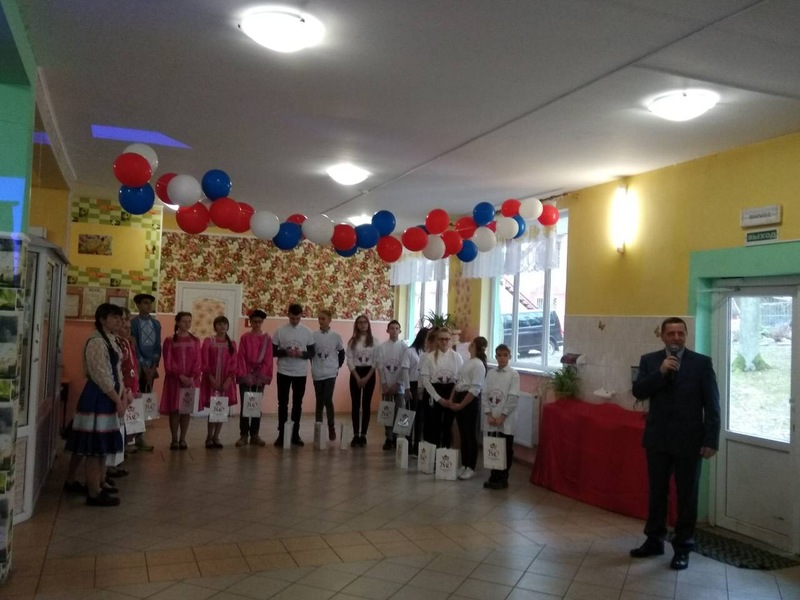 A group of children and accompanying staff from Poland arrived in Ladushkin within the framework of the international project "International Creative Laboratory"
On the first day of the project participants experienced a program full of various activities. 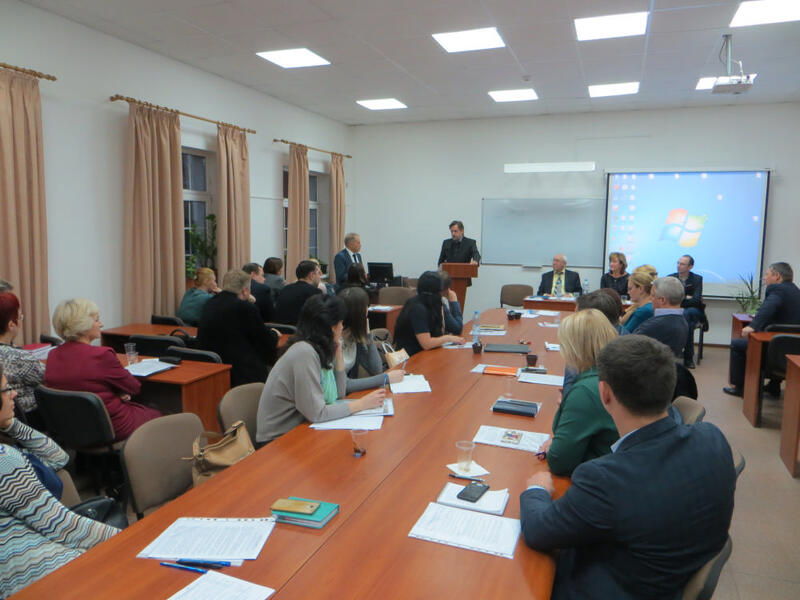 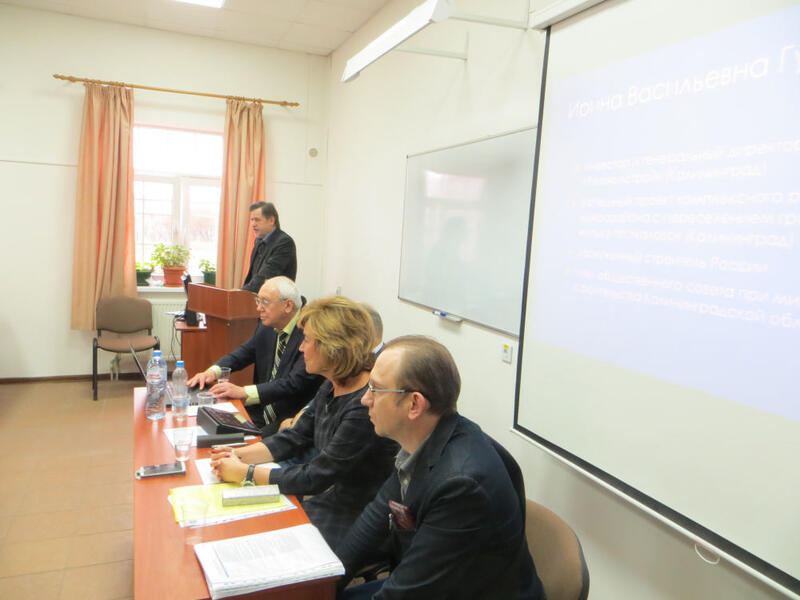 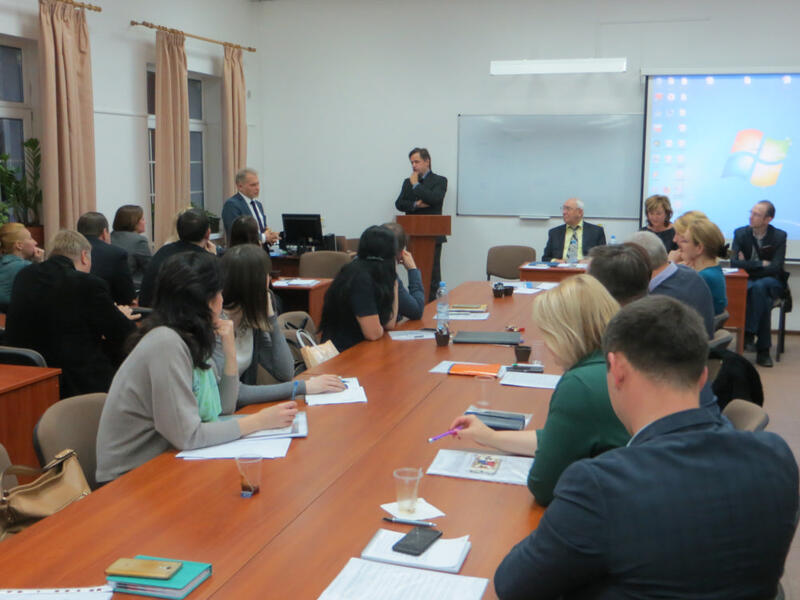 The round table was organized by the Western branch of the Russian Presidential Academy of National Economy and Public Administration (RANEPA) on October 24, 2017 as part of the Second International Scientific and Practical Conference "Development of the Russian Public Administration System: Present Realities, Trends, Prospects". 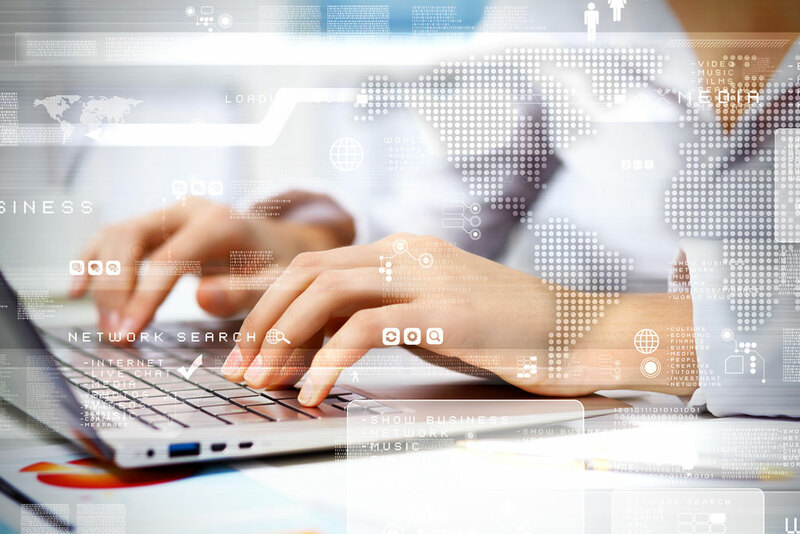 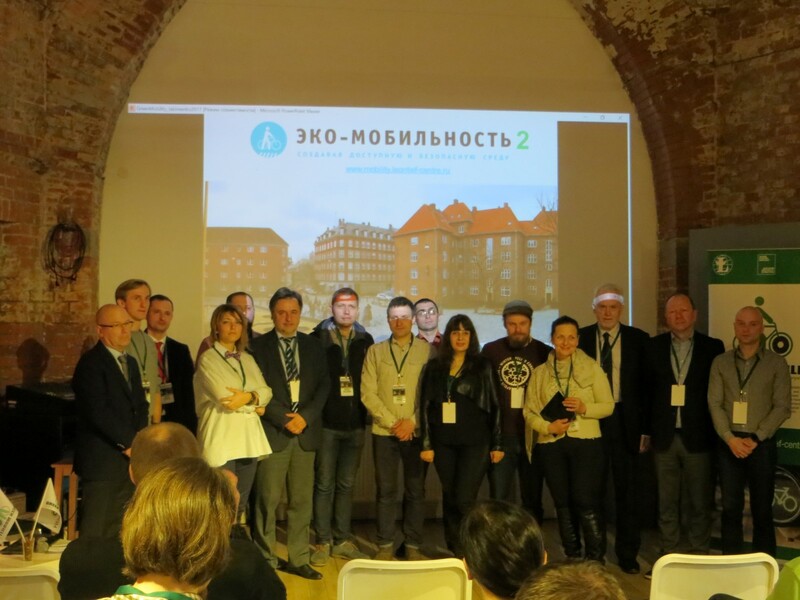 The organizers of the event are the State Duma of the Federal Assembly of the Russian Federation, the Ministry of Economic Development of the Russian Federation, the Government of St. Petersburg, the Center for Strategic Research Foundation and ? 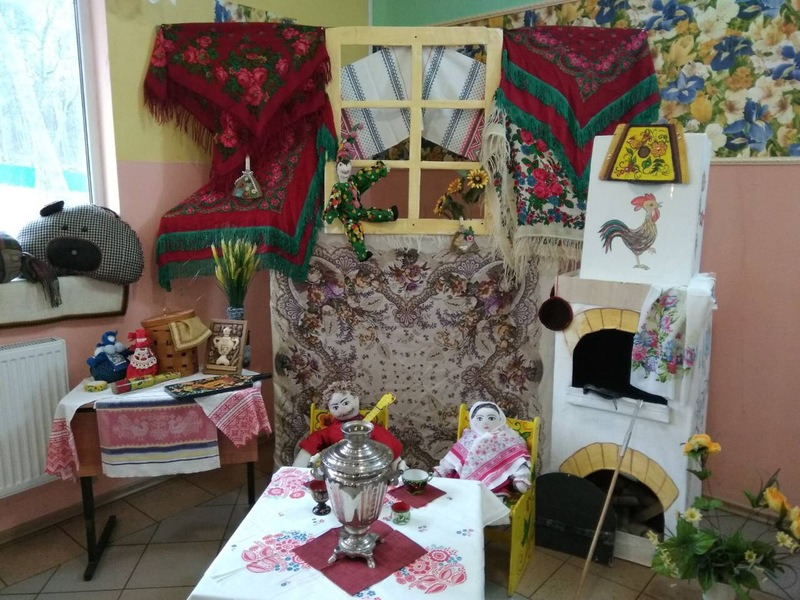 ?Leontief Center. 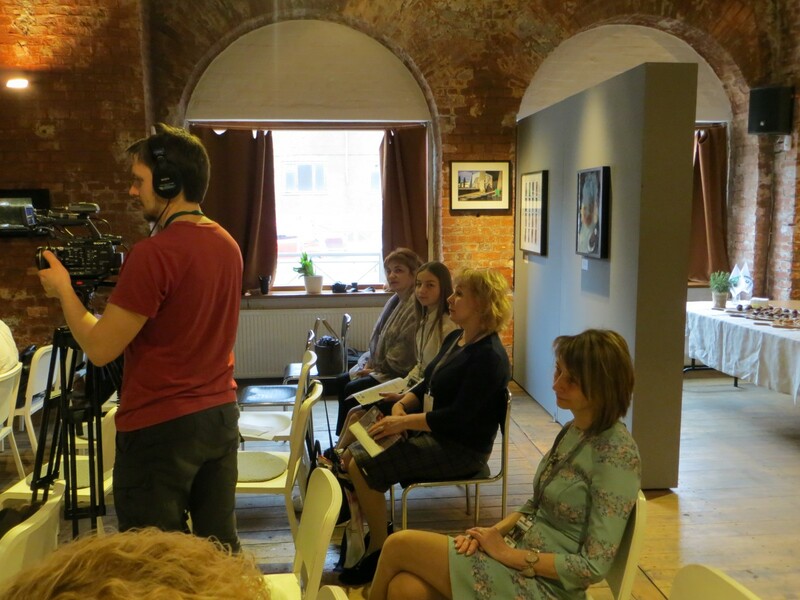 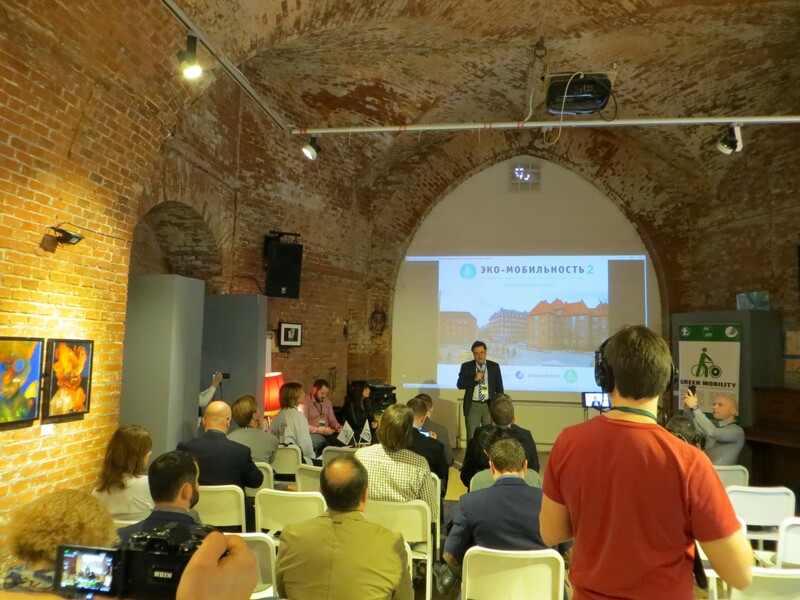 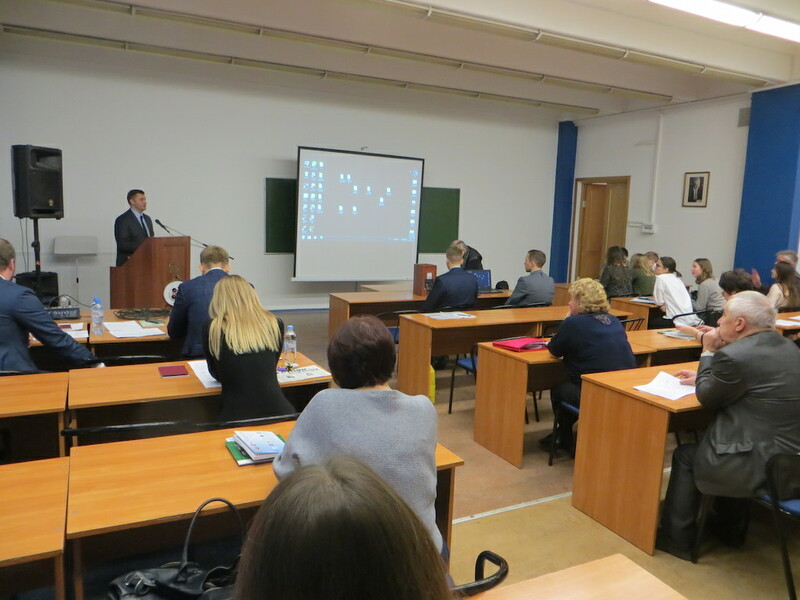 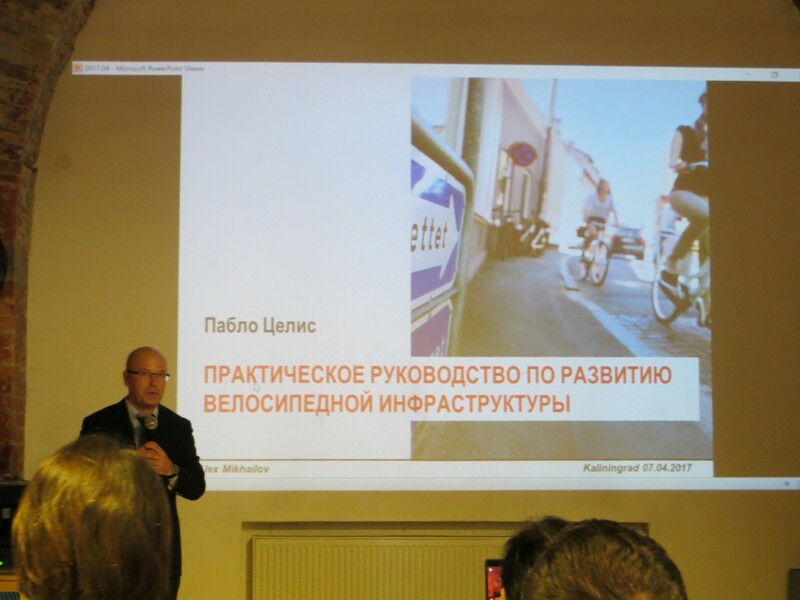 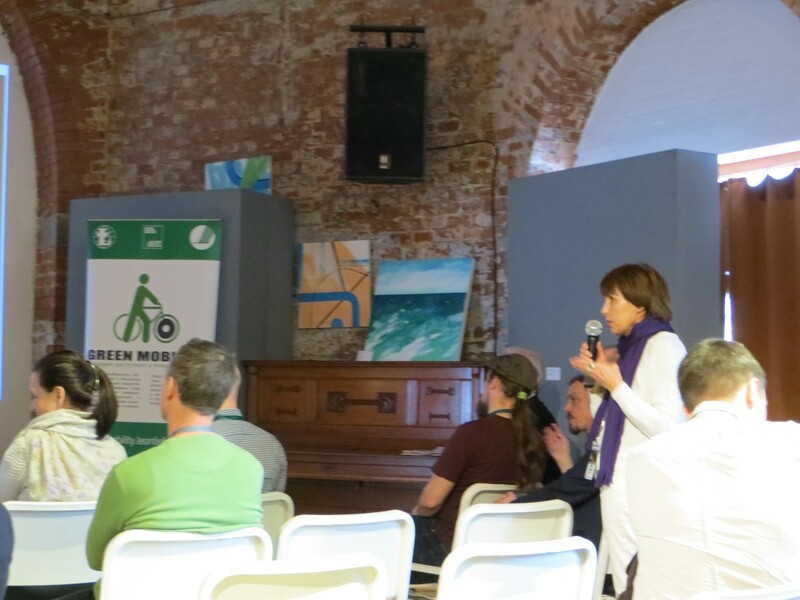 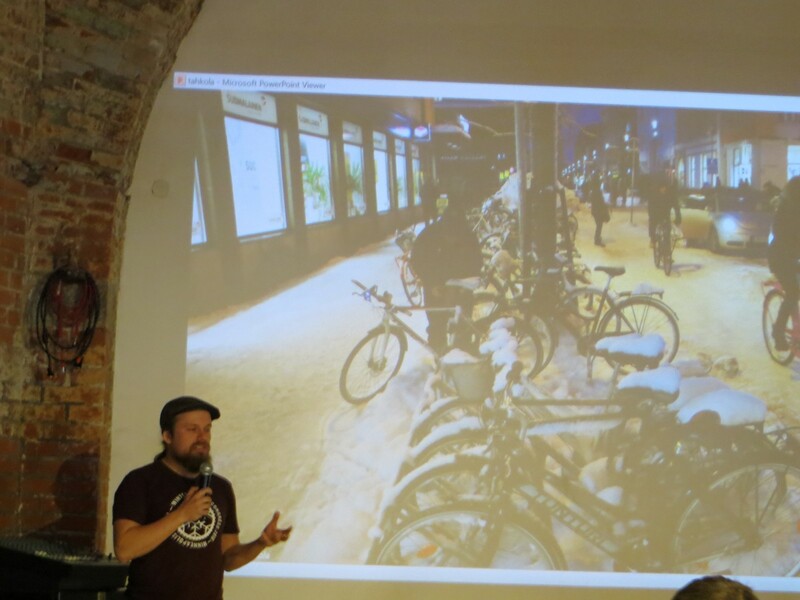 The working part of the seminar was opened with presentations by representatives of the regional government and the city of Kaliningrad, who informed the participants about the construction of bicycle path infrastructure in the Kaliningrad region in the last few years and about extensive plans to develop this direction in the coming years.